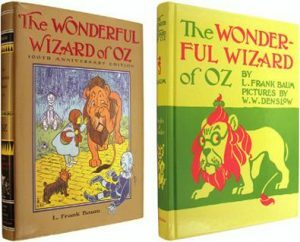 “The Wonderful Wizard of Oz” – A Book Review! With all the attention on the recent movie release of “Oz The Great and Powerful,” versus the Judy Garland movie – “The Wizard of Oz,” I thought it time to re-visit the book that started it all – “The Wonderful Wizard of Oz,” by L. Frank Baum. This book is such a joy. To begin with, it is written for children. It does not contain any sexual innuendo, any harsh language or toilet humor. And even though it was written over a hundred years ago, the style is simple and direct. It is not full of flowery words and preachings. The lessons contained (and their are many) are not overstated or “in your face;” rather, they are a byproduct of the story itself. I believe most people know the general plot of “The Wizard of Oz,” so I won’t repeat it here. But did you know that our heroes have many more adventures that weren’t depicted in the original Judy Garland movie? For instance, they meet the Kalidahs – “monstrous beasts with bodies like bears and heads like tigers.” They meet the Queen of the field mice; they meet the Winkies; they meet the china people (tiny people made of china); and many more. 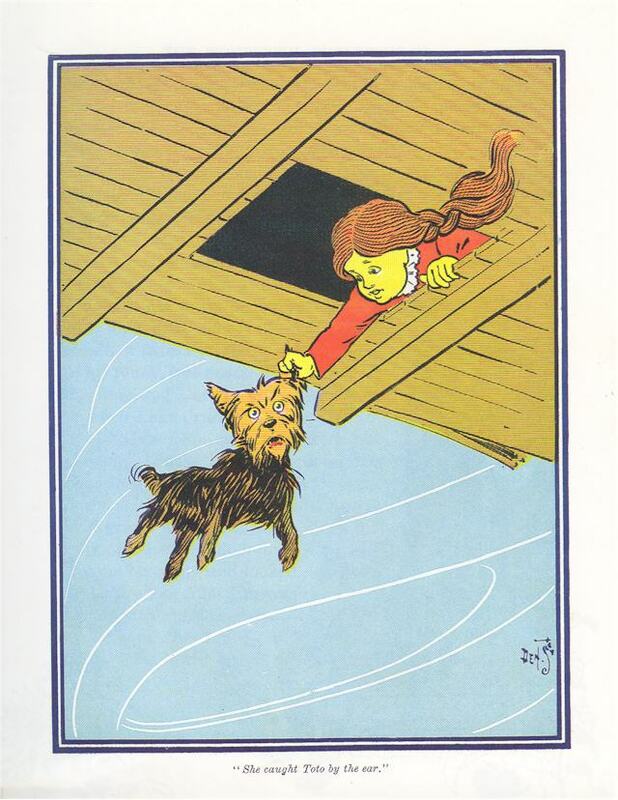 I highly recommend reading “The Wonderful Wizard of Oz” out loud to your children. You will enjoy it as much as they do. Older children will enjoy reading it as well; it really is a book for all ages. I also recommend getting the “Book of Wonder,” 100th Anniversary edition. 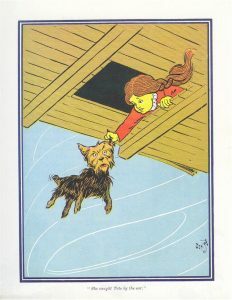 The original book was a collaboration between author L. Frank Baum and Illustrator W.W. Denslow which makes the pictures as much a part of the story as the text. L. Frank Baum went on to write many more adventures of the Land of Oz. 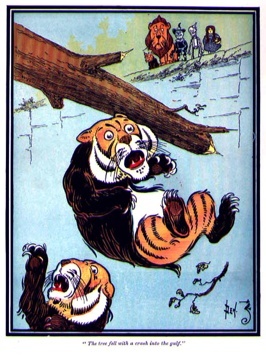 Interestingly, only the first book was illustrated by W.W. Denslow. Unfortunately after the success of “The Wizard of Oz,” the collaborators had a falling out. 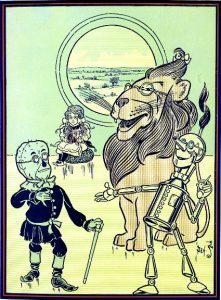 Baum’s subsequent Oz books were illustrated by John R. Neill. Here is a list of them in order. I highly recommend reading all of them! Hope you enjoyed the book review! 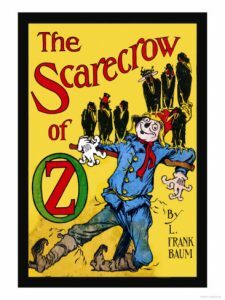 Please comment below if you’ve read any of the Oz books by L. Frank Baum. We’d love to hear how you liked them. And if you do decide to buy an Oz book, remember to put one in your child’s giftsoc! Giftsoc – we take the guessing out of giving.